The EQUUS Foundation Funding program primarily consists of its Transparency Awards. The EQUUS Foundation also provides funding in association with our awards program. The recipients of our Horse Whisperers Awards, Humanitarian Award, PATH Equine of the Year Award, and WIHS Klinger Perpetual Award receive grants. Funding is also provided through our Champions Win a Grant program, the Platinum Performance Horse Welfare Awards program; and our Triumph Awards program. The purpose of the Transparency Awards is to encourage equine organizations to be transparent and accountable to the public through the disclosure of their equine care and use practices and to reward equine organizations that are operating at the highest standards for horse care and use. Transparency Awards range from $500 to $5,000 and are used to underwrite the costs associated with the care of horses, such as veterinary, dental, and farrier care, horse feed, supplements, bedding, horse gear, equipment, and supplies as well as alternative treatments and interventions. Only organizations that have received the "Guardian" designation in 2019 are eligible to receive Transparency Awards in 2019. Submission of a grant application is not required. 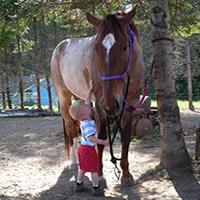 Financial support is awarded based on the amount of funds raised by the EQUUS Foundation over the course of the year and the evaluation by the EQUUS Foundation of the needs of the organization, the merits of the organization's programs, services, and activities and the organization's operating budget. Priority is given to those organizations that receive the Guardian designation by May 31, 2019. However, financial support may be awarded to organizations that receive the Guardian designation after May 31. 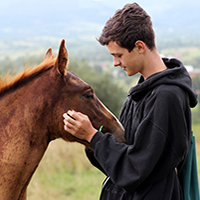 The EQUUS Foundation has one of the most comprehensive and impartial verification processes to inspire donor confidence in the charities selected to receive grants each year. 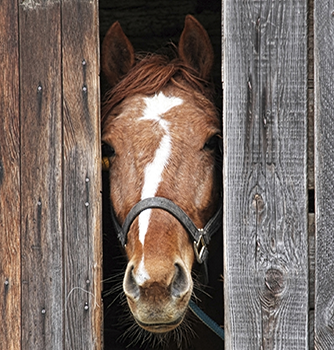 Financial support is provided to only those organizations that are both fully transparent & accountable to the public and are operating at the highest standards of horse care. A select group of charities are designated as Horse Whisperer Grant Recipients each year by the EQUUS Foundation Board of Directors. I. Organizations that are classified by the Internal Revenue Service as 501(c)(3) public charities, and in some instances, government agencies or entities, or educational institutions. II. Organizations that maintain a minimum of a Silver Level status on GuideStar. III. 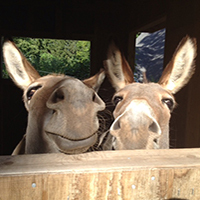 Organizations that participate on the EQUUS Foundation Equine Welfare Network. To join, click here. IV. 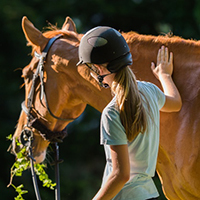 Organizations that have received the EQUUS Foundation Guardian designation are eligible to receive financial support from the EQUUS Foundation. The Guardian designation is awarded annually. To receive the designation, or retain an existing designation, and be eligible to receive financial support in 2019, organizations must update and submit the required information for review and approval. Priority for financial support is given to those organizations that receive the Guardian designation by May 31. However, financial support may be awarded to organizations that receive the Guardian designation after May 31. 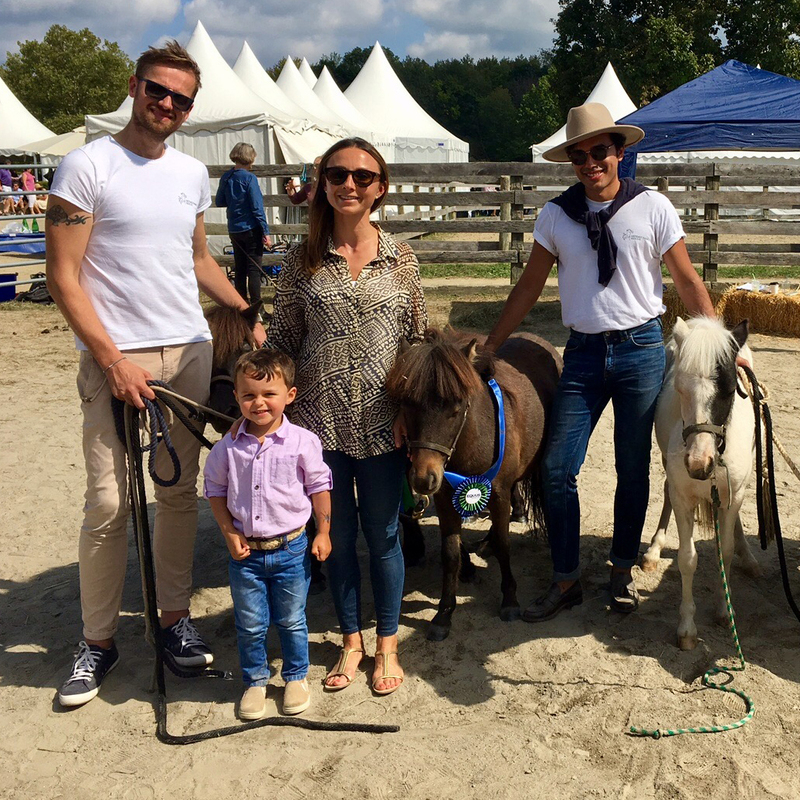 Because the fields of Equine Assisted Therapy (EAT) and Equine Assisted Learning (EAL) are growing rapidly, there does not appear to be specific established guidelines as to the qualifications of persons conducting EAT and/or EAL. Until such time that there are established guidelines, organizations conducting EAT and/or EAL without individuals specifically trained to deal with people with special needs are generally considered ineligible. Faith-based organizations are generally considered ineligible, but in some instances may be considered eligible if their programs are open to all individuals in the community regardless of religious belief, serve a secular purpose, do not require participation in prayer, worship, or other religious activities as a condition of receiving services offered, and do not use donations for religious purposes. 7) Political or lobbying activities. 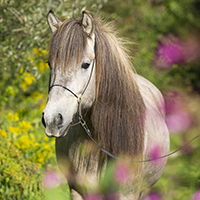 • Between January 1 and on or before May 31: Your organization's Guardian information should be updated and approved by the EQUUS Foundation. Priority is given to organizations that receive the Guardian designation by May 31.